Twelve South University, High Point students recently volunteered to provide screenings for the North Carolina Special Olympics. 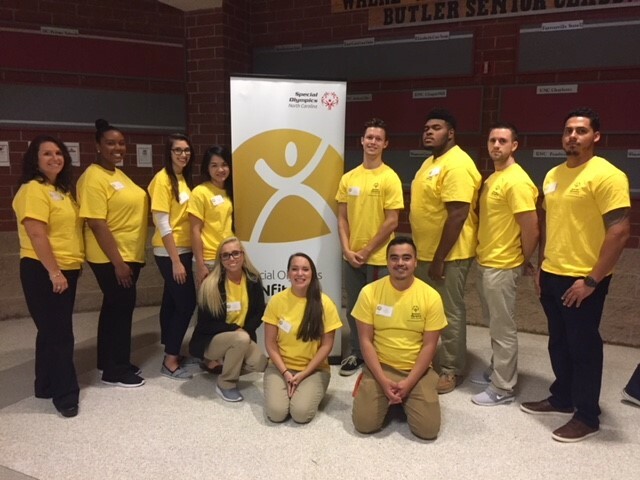 The Associate of Science in Physical Therapist Assistant students participated in the North Carolina Special Olympics’ FUNfitness program, where athletes are screened and given guidance to help them prepare for future sports competitions. The South University students provided screenings to 125 athletes through the program. See http://ge.southuniversity.edu/programoffering/3907 for program duration, tuition, fees, and other costs, median debt, salary data, alumni success, and other important information.